What does a Michigan criminal defense lawyer do? What does a Michigan criminal defense lawyer do in a felony or misdemeanor case? Do I need to retain a criminal defense attorney? When charged with a crime it is essential that you retain an attorney to represent you, protect you and to fight for your rights. Most people have never had to hire an attorney and find themselves wondering if they need an attorney and how a retained lawyer can be helpful. A good analogy for self-representation is a doctor doing self-diagnosis and treatment. When a doctor gets sick, he or she goes to another doctor for treatment. When lawyers need help, they hire other lawyers. Self-representation is foolish, even for someone who is very intelligent or knowledgeable about the law. A person who is not a lawyer will not know the rules of the court, the procedures that are important, and will almost certainly not obtain a result that is in his or her best interest. Prosecutors and court do not take pity on an unrepresented person. Prosecutors have jobs to do will all but certainly go for a conviction. The judge will be more likely to maximize the punishment and effective arguments to mitigate the sentence will not be made. People who cannot afford an attorney are appointed one by the state at no cost because having counsel is a Constitutional right. This reflects the importance of having a lawyer. There are few things that the State of Michigan will give you for “free”. Many public defenders are newly graduated law students or attorneys with experience but stuck heavy caseload. At the end of the case, the court will order the defendant to reimburse the government for the court appointed lawyer’s fees. The only way to get the lawyer you believe is best is to hire him or her personally. Not all retained attorneys are the same. Lawyers often charge fees that are commensurate with their respective reputations, experience, and skills. Bargain lawyers provide bargain results. This is not to say that the most expensive lawyer is best. Great criminal defense attorneys will charge fees within a similar ballpark. Choosing the right lawyer for you or your case takes more than a price comparison. Never hire an attorney until you meet with him or her personally and determine if that lawyer seems caring, passionate, intelligent and effective. 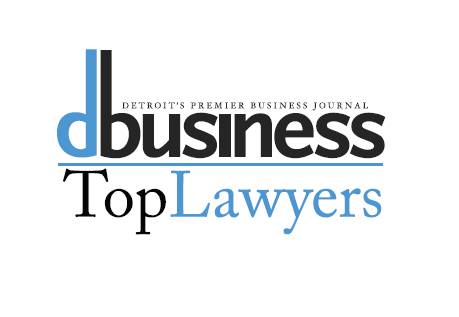 A retained Michigan lawyer should be fearless, aggressive and willing to do anything that is necessary to achieve the best possible result. He or she must not be afraid to win! Should I hire a lawyer that only practices criminal defense? Are all retained lawyers the same? A lawyer that only practices criminal defense will be in the best possible position to achieve an extraordinary result. A lawyer who practices criminal defense exclusively will be much more likely to be familiar with the latest developments in Michigan and constitutional law, will have a greater number of trials, and will know the court personnel, the prosecutors, and the judges. In many cases, they have worked with these people in the past and have built a rapport with them that will give them the benefit of the doubt in important situations. 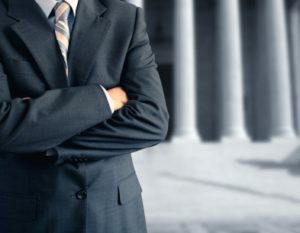 A great criminal defense lawyer in Michigan will likely have a reputation that will allow them to attain results in cases that other lawyers are not able to achieve. What about a court appointed attorney? Our criminal justice system relies on zealous defenders and independent pretrial investigations to ensure just results. Yet the reality is that public-defense delivery systems — nationally and in Michigan — are inadequate and underfunded. Court appointed trial attorneys carry excessive caseloads and lack the time and funding to investigate cases. One result from this breakdown in the adversarial system is the wrongful conviction of innocent people. What does a retained criminal defense lawyer do? They spend their day fighting on behalf of their clients. Fighting on the phone, in the courtroom, on paper, in email, in meetings, at pretrial conferences, in preliminary examinations, in trials and more. 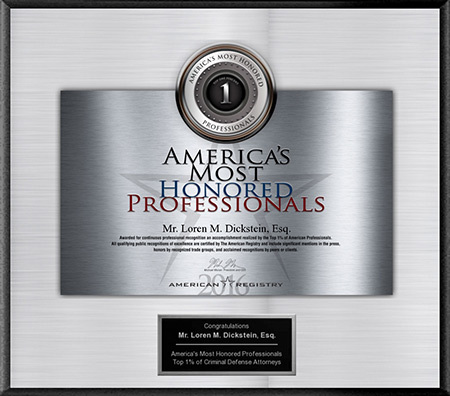 Clients, friends, and family regularly ask how the lawyers with LEWIS & DICKSTEIN, P.L.L.C. keep fighting and maintain an unpatrolled track record? The answer is simple, we only hire lawyers who love being criminal defense lawyers and have an unending passion for helping people. 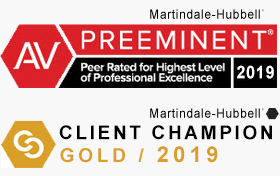 Our singular goal is to achieve the best possible result for our clients and not stop until we are convinced everything possible has been done. 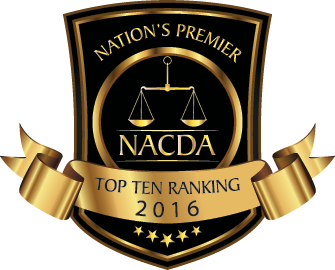 We are competitive and always work hard to stay ahead of the other lawyers in our industry. The defense we provide is cutting-edge. The legal system can be extremely complex and complicated. Hiring a lawyer who is knowledgeable and experienced fighting for people is the best way to ensure that any criminal charges are reduced or dismissed if possible and that jail is avoided. Can LEWIS & DICKSTEIN, P.L.L.C. represent me? LEWIS & DICKSTEIN, P.L.L.C. 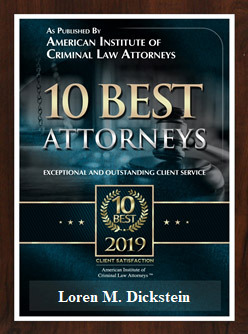 handles all criminal accusations and charges in Oakland County, Wayne County, Macomb County, Washtenaw County, Livingston County and throughout the State of Michigan. Please call for a free consultation at (248) 263-6800 or complete a Request for Assistance Form and an experienced criminal defense attorney will promptly contact you. If there is a way to help you, we will find it!